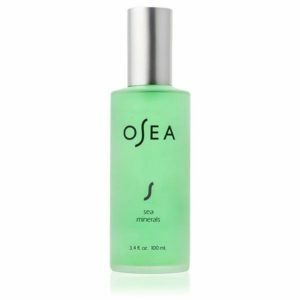 This mineral-rich Organic Seaweed gel cleanser effectively removes excess oil and surface impurities from skin while maintaining a hydrated, healthy looking complexion. Vegan Lactic Acid (derived from beets) gently exfoliates to visibly minimize pores. 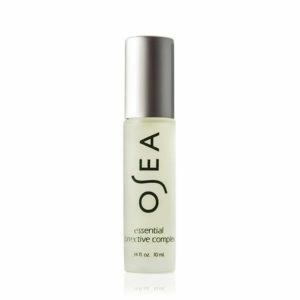 Hints of Lime, Cypress, Juniper and Jasmine essential oils energize the skin and awaken the senses. 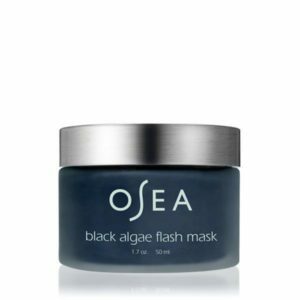 Organic Seaweed deeply hydrates, leaving skin feeling balanced, refreshed and radiant.